Police are investigating a possible business dispute after an Italian property developer was gunned down at his home in Dauin, Negros Oriental. 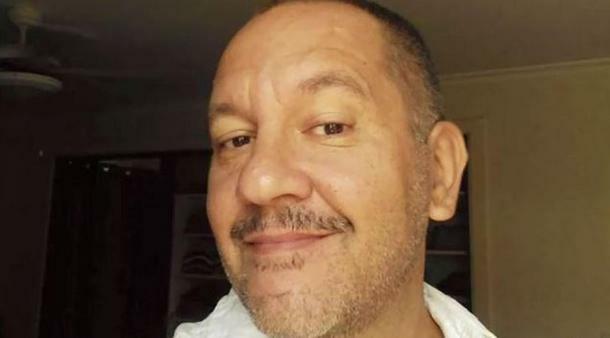 Andrea Guarnieri, aged 49, was watching television with his wife, nine-year-old son and two sisters-in-law when two gunmen burst into his house at about 5.30pm on Thursday (March 28). Mr Guarnieri, a native of Padua, was shot twice in the head and the killers made their escape by motorcycle. He was confirmed dead at a nearby hospital. Police have confirmed that nothing was stolen by the gunmen. Recently Mr Guarnieri had been involved in plans to build a luxury hotel, together with a business partner from his home city. As well as this, he was well known locally for providing medical and humanitarian assistance to poverty stricken residents of the town. Mr Guarnieri was born in 1970 in Padua, where he attended the Tito Livio high school, and then graduated in Political Science. He then worked for his family’s business, Mestrino’s Multichimica, which was handed down by his father in 1998. In 2014 he made a permanent move to the Philippines, where he had previously met his wife, with whom he had a son. Leaving the family firm in the hands of his brother, he made a fresh start as a property developer. Police investigations are being closely followed by the Italian Embassy in Manila, as well as by the country’s Ministry of Foreign Affairs.